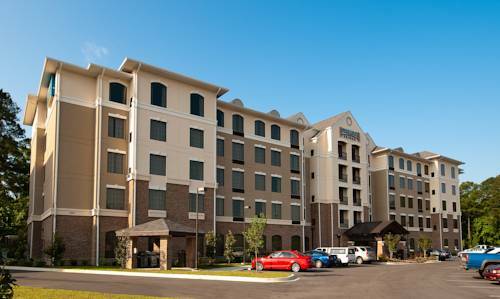 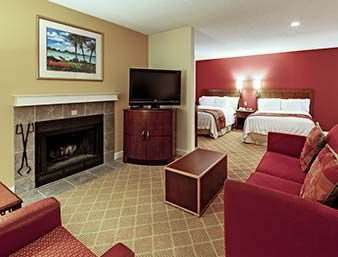 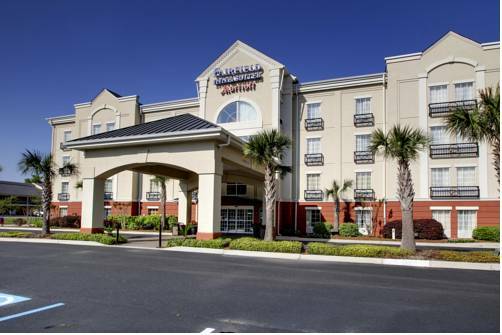 Fairfield Inn & Suites Charleston North/Ashley Phosphate is convenient to North Charleston, South Carolina, a wonderful holiday retreat. 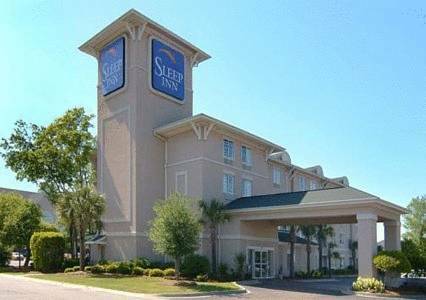 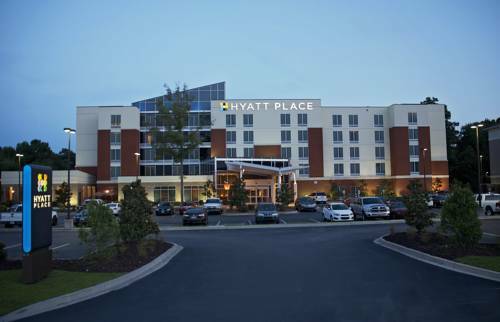 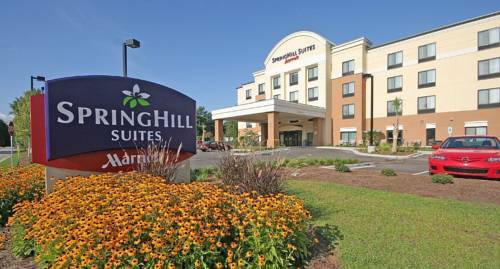 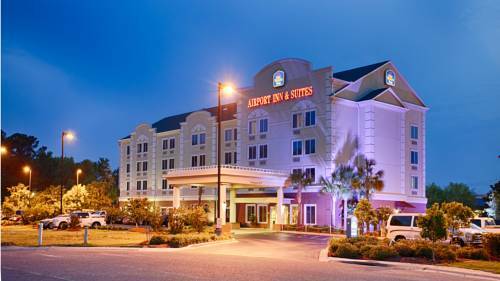 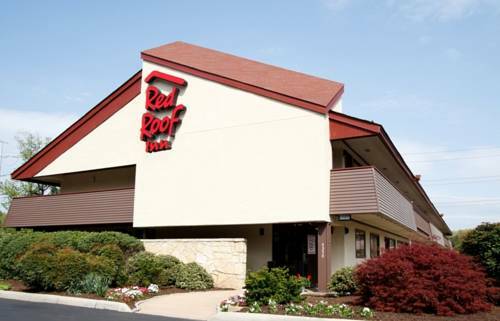 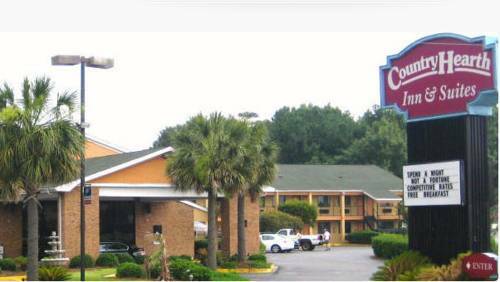 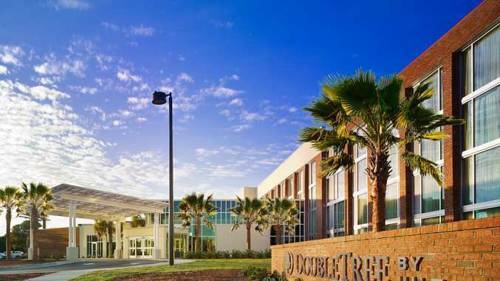 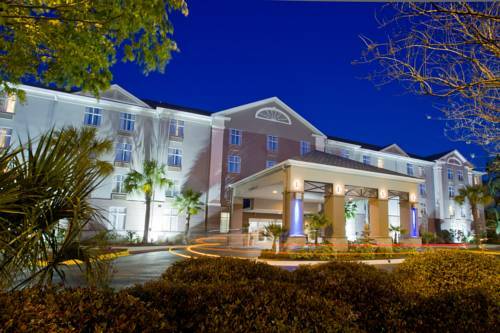 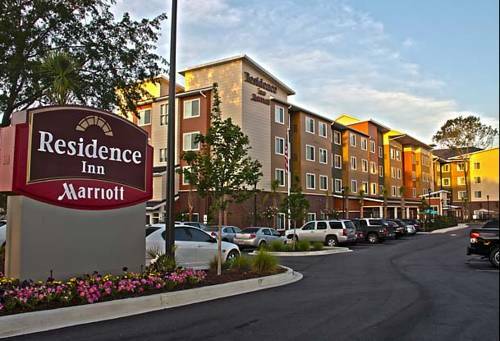 These are some other hotels near Fairfield Inn & Suites Charleston North/Ashley Phosphate, North Charleston. 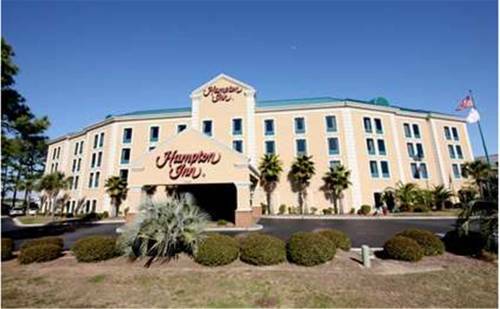 These outdoors activities are available near Fairfield Inn & Suites Charleston North/Ashley Phosphate.